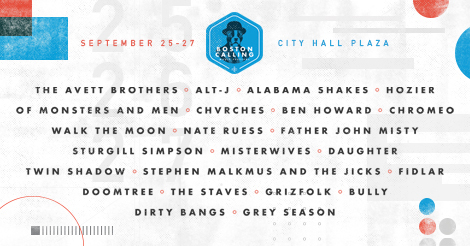 Fall is here, and with it, the 6th semi-annual Boston Calling Music Festival. 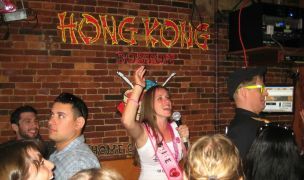 B-Sides will be there as always, making sure we see as much great music as we do consume Sam Adams Octoberfest beers. This time around the lineup is a little less diverse in terms of scope of sound but, not for a lack of talent. It’s hard to miss a performance if you go, as no two artists play at the same time but, we still feel it’s good to give you a little preview of what you should make an effort to see while you’re there. 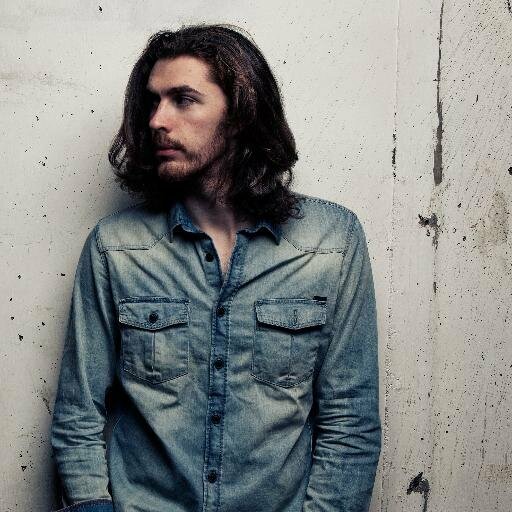 Hozier – Maybe a little bias here, as the man was gracious enough to let us interview him at an intimate show on the cusp of becoming a huge act in the States but, Hozier deserves the attention. If you think he sounds good on record, wait till you see him live. There’s a reason people like Taylor Swift show up to see him at places like the Hammerstein Ballroom in NYC. 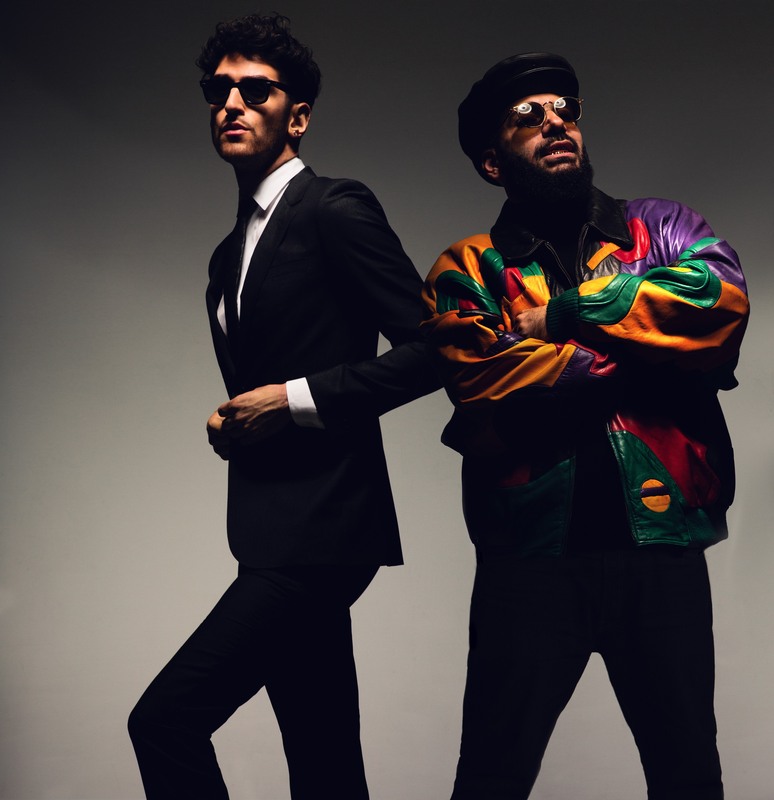 Chromeo – There’s a lot of folksy acoustic rock filling the bill at Boston Calling this weekend, and that’s cool but, Chromeo will be the one to see if you’re trying to party. Their live show has gained a solid reputation over the years, and they’re sure to stoke that reputation’s flames in Government Center this Saturday night. 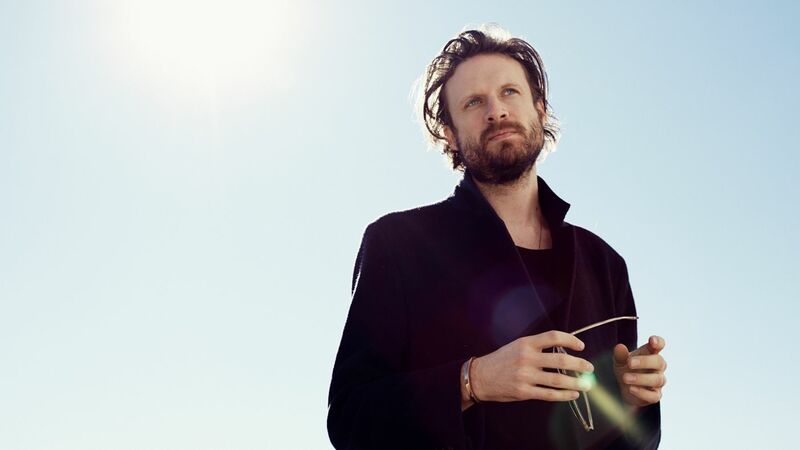 Father John Misty – who knew eating mushrooms and having an epiphany that causes you to stop drumming for the successful band you’re in, would actually turn out to be a great life decision? Father John Misty is in a league of his own right now, riding high off of this years “I Love You, Honeybear,” definitely a must see artist at the festival. 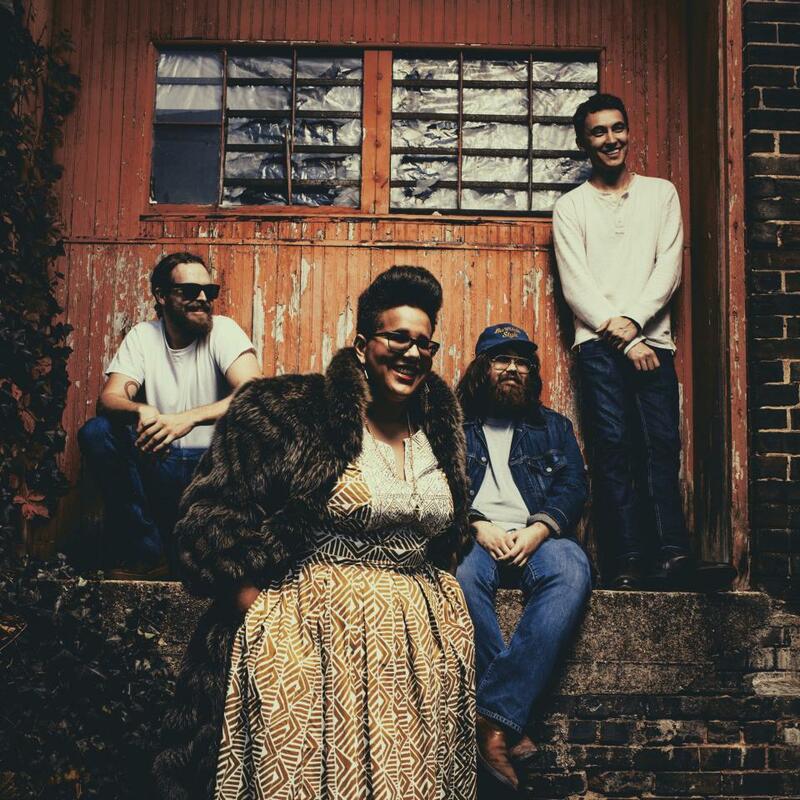 Alabama Shakes – The Shakes aren’t just in the name, this band shreds a stage. Don’t believe me? Google it, bro. They are assured to have one of the most high energy sets of the weekend, and you’d be a damn fool to miss out. The Town – Here’s a little known fact, Boston Calling has re-admittance. So, if you’re just in town for the festival, and there’s a few bands you don’t care about before who you’re there for(and you don’t want to drop guap every time you want a beer) then you can head on over to Faneuil Hall for a little historical sightseeing, and drop into Hong Kong for some scorpion bowls and karaoke.